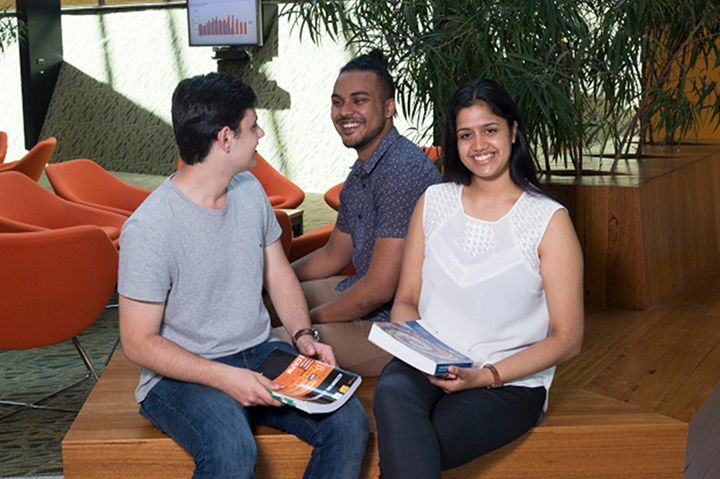 Explore our world and discover your future at Open Day 2019. Get some personalised time with our friendly course advisors across all campuses. Take a look at the hundreds of courses we offer and see what sparks your interest. 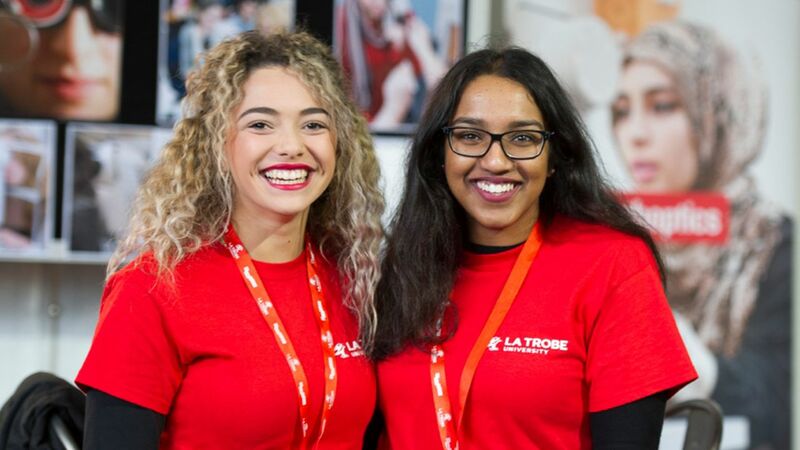 Get the Undergraduate Course Guide and see where La Trobe can lead you.